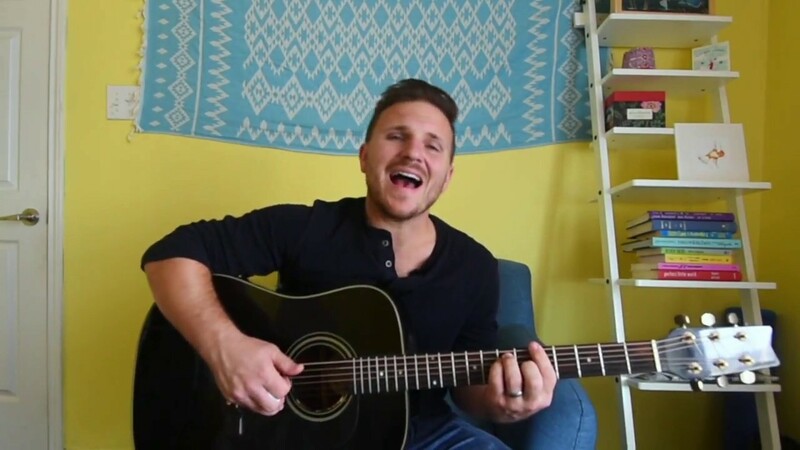 Josh Klaus sings "Stand By Me"
Josh Klaus sings "Oh Darling"
Josh Klaus Sings "I believe in a thing called love"
Josh Klaus sings "Dust to Dust"
5. What Good's a Love? Josh Klaus can be summed in two words: Passionate and professional. 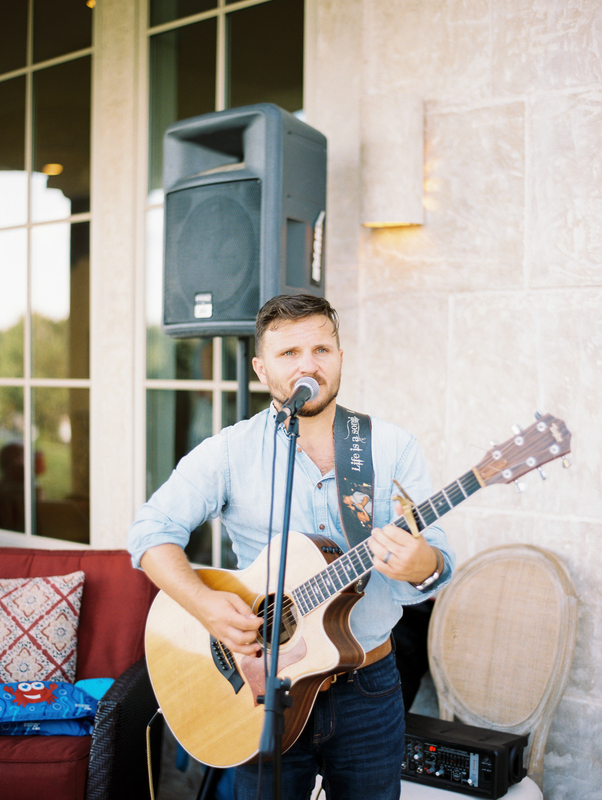 Josh has played over 50 weddings, dozens of corporate events, and thousands of shows. Josh has played at venues that range from intimate gatherings in small coffee shops to full-blown concerts in large arenas. Based in Austin, Texas, Josh has been performing live for well over 15 years, covering just about anything -- brand new, super old, fast, slow, male, female, pop, rock, R&B, soul, country, etc. If there is a song out there that moves him or moves you, he will learn it, love it, and play it. WHY ISN’T THIS GUY HEADLINING ACL?! Oh. My. Gosh. 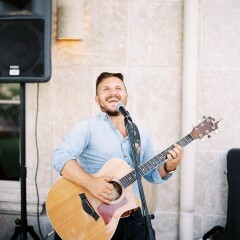 Josh was an INCREDIBLE performer that brought down the house at our wedding. 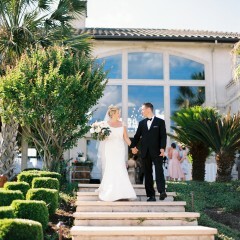 We hired Josh for our ceremony, cocktail hour, and reception. Throughout the evening, every single guest came up to us asking how we found him, where to find his personal albums, and even had around 5 guests tell us he should be on “The Voice”. Josh’s amazing voice carried through the night and executed the multiple songs we asked him to learn perfectly. I can’t even begin to describe just how jaw-dropping he sounds.. seriously... this dude is going to blow up soon with an amazing voice like that. Towards the end of the night, Josh DJ’ed for us and got the entire crowd going nuts. He picked great songs to get the party turned up a notch! Josh’s enthusiasm and genuine desire to make our night special was magical. 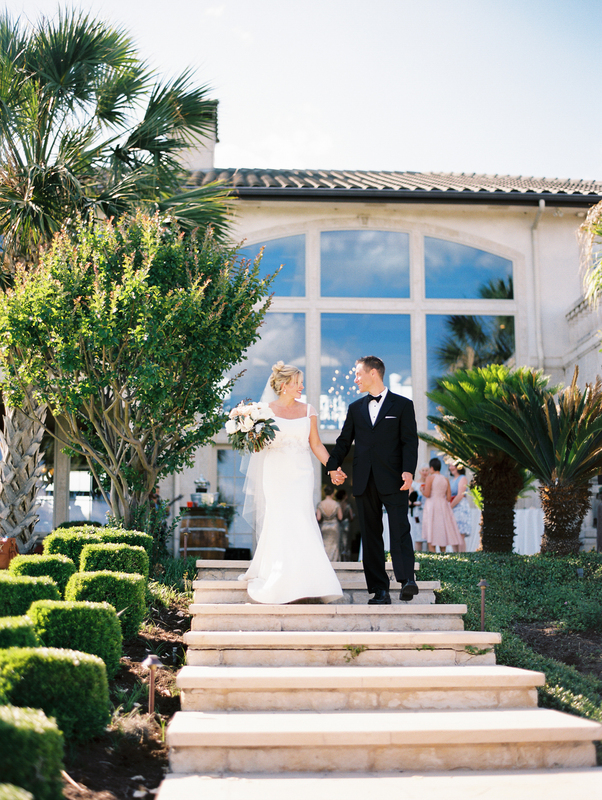 Of all our vendors and people we dealt with through the wedding experience, Josh was by far the easiest. My wife and I agree the main reason why our wedding was so great was because of Josh Klaus. We can’t sing his praises enough! Probably the best decision we made concerning our wedding was to hire Josh to play the ceremony and cocktail hour. I can't tell you how many compliments from our guests that he got. Absolutely everyone loved him and his style of music and voice. Everyone!! The way he can strum and sing his own version of a top 40 song is truly special. I could've sat there all day and listened. He's also just a good guy and I don't say this often. He's the type of guy you would want to have a beer with. It won't take you more than a minute to see how genuine and kind he is. On one of the most important days in our lives Josh just outdid himself and made for some truly special memories. We are forever thankful for his beautiful performance in our wedding and if I ever have the chance to have him play again I won't hesitate to book him. Thank You, Josh. Wow! What amazingly kind words. Thank you so much for having me be a part of your day! I loved it! I can't express enough how amazing Josh was. On top of being extremely professional and polished, he was So personable and made our event atmosphere so festive. I've heard few solo musicians with as much talent as Josh has. Guests could not stop talking about how much they enjoyed his performance. I will be telling everyone I know to hire him for their next event and will definitely be a return customer! Halle! Thank you so so much. I really appreciate your kind words. I had a great time! 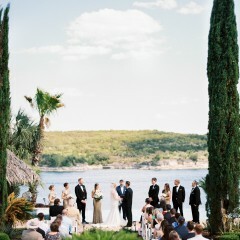 We hired Josh for an intimate 50 person wedding at a French Chateau themed private estate on Lake Travis. His live performance was utterly phenomenal! Everyone at the wedding raved about it. I truly wish we would have been able to have him there longer! We would hire him again in a second and if he comes out with a CD everyone at the wedding said they would buy it in a heart beat. I would highly recommend him! His musical ambiance made our wedding even more magical. I truly hope his career sky rockets because I would love to hear more of him! 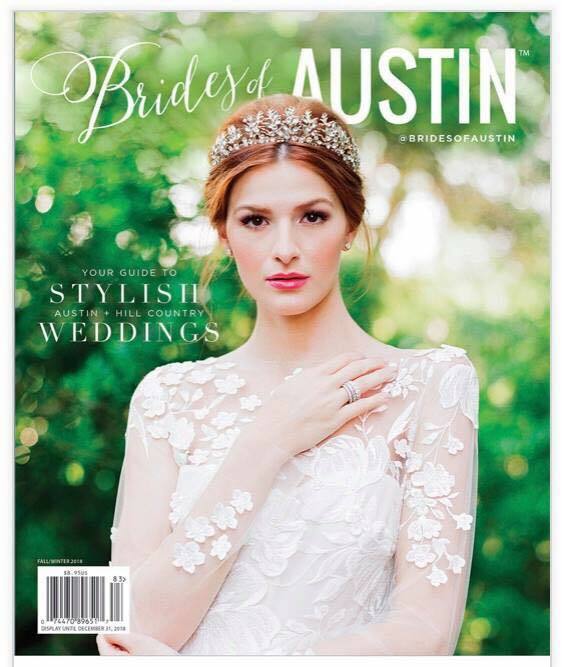 (P.S our wedding was featured in the Brides of Austin magazine Fall of 2018). 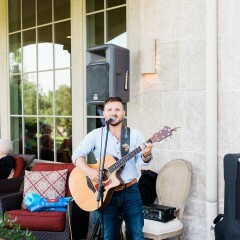 Josh played at my wedding on April 6, 2019. He was GREAT! He was super flexible in working with us, especially as we kept tweaking the set list. And when he arrived at the wedding I asked him for a VERY last minute special request of a song I wanted him to play during my vows. Josh didn't skip a beat - he just went and learned the chorus of this song for me right then and there. All of our wedding guests that I've spoken to have commented on how great of a musician Josh is. My husband and I have made going to hear him a regular event. You can't go wrong with hiring Josh! Josh was hired to play for our daughters wedding ceremony and cocktail hour at Camp Lucy. I have to say, YouTube does not do him justice. He has the smoothest voice and a wonderful repertoire of songs. He even learned a song for the Brides’s procession - which was beautiful. You will never be sorry if you hire Josh for an event. We enjoyed him so much. Josh's performance is truly what made our event memorable. Everyone was talking about how great he sounded and was asking me for his contact information for future events. We love how his music is so lively, yet smooth, and how he is a great entertainer, yet not too overpowering to where conversations couldn't be had - he's able to adapt to fit whatever the event calls for. We'll definitely be asking Josh to perform at events in the future! Josh was a great performer to have at our event. He kept our guests happy and the mood upbeat! Will definitely book with him again! His choice of music, his voice, his enthusiasm made our wedding truly amazing. He was such a hit and everyone there was truly impressed. I can't recommend him enough. He is simply amazing and if you want your event to have that extra something awesome he is your guy! Also, if you are a record label, I would get him soon. Josh was AMAZING. 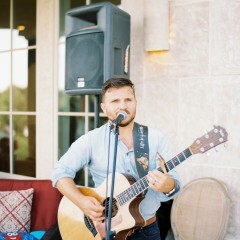 He played to our rehearsal dinner, and then he and his band played at our wedding and it was a highlight of both events! The charisma and overall joy that comes from the stage while he plays is so fun to be around. Would not hesitate to rebook Josh or his band for our next event- we have guests STILL talking about what a great job they did! 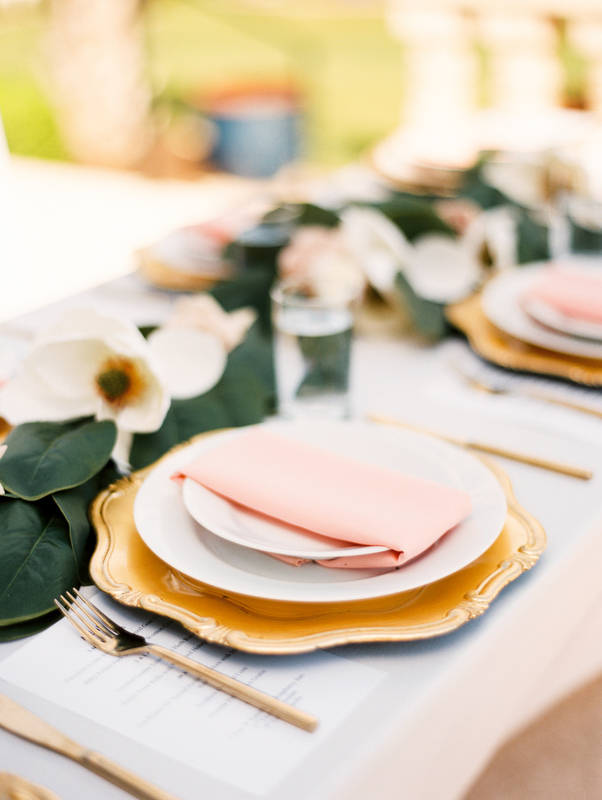 Josh was the perfect compliment to our Sunday brunch wedding. He played acoustic guitar and sang all the best songs to set the perfect mood for our day! He was a pleasure to work with and is very talented. I think the music at our wedding was my most favorite thing (other than the groom, of course). This was three years ago and our guests still compliment me on this aspect of the day. It was simple, unique and just so perfect!! Fantastic Musician for any Event! 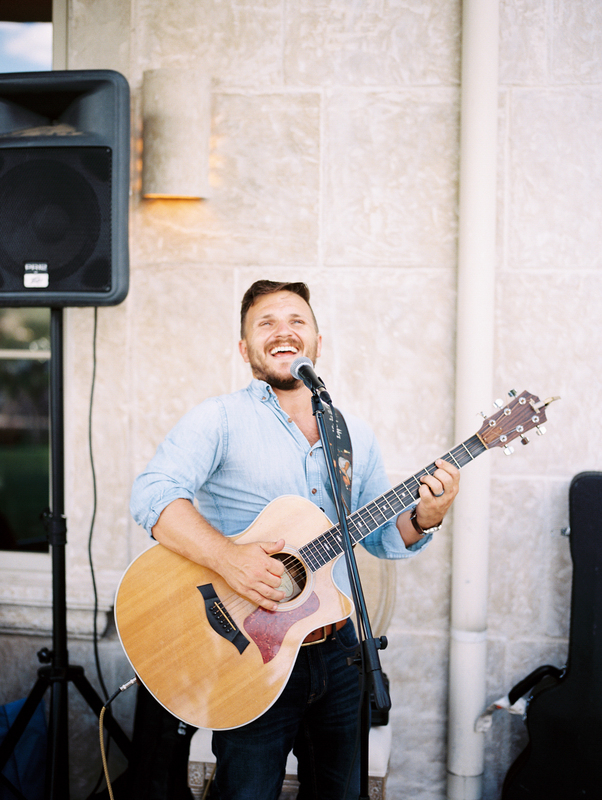 Josh Klaus regularly performs at Austin Bouldering Project for our specialty Live Music Yoga classes. 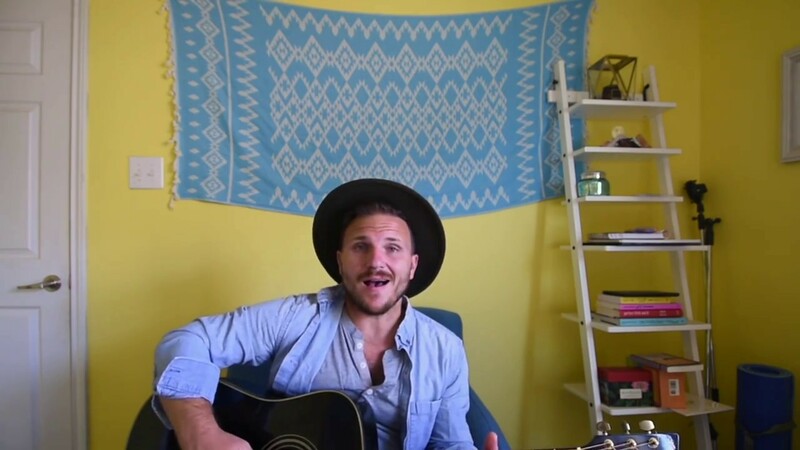 Our members absolutely love his acoustic sound and velvety voice. Josh is a true professional. He always arrives early, brings his own equipment and delivers a soulful performance. He's a great addition to any event you are hosting! Total Pro and so much Fun!!!! Josh is the perfect combo of professionalism, musicality, and generally being a really great guy! His talent is undeniable. I use this guy as often as I can, he always delivers! 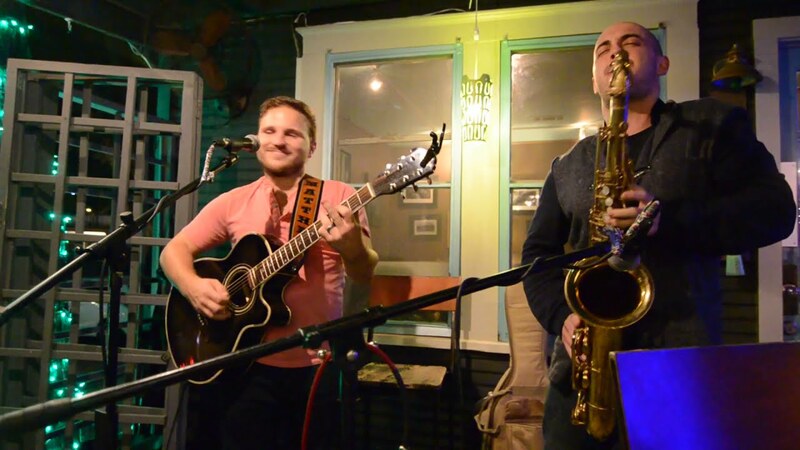 We have had Josh play for us at 3 Double-O Nine Restaurant & Bar over the past 3 years on various weekends. He is a very talented musician and has a great time performing and engaging the customers with his music and conversations between sets. It is always a great time when Josh is in the house! We hired Josh to sing at our wedding during our ceremony. He was fantastic and many of our guests mentioned how much they enjoyed him. Josh is extremely versatile and professional. He worked with us in determining a song list and just did an outstanding job. Love having Josh at our events! Perfect addition to any event. Love how Josh can adjust to the situation to be in the background or the center of attention. His voice is amazing, his personality is even better. Have hired Josh many times in different settings and have never been disappointed! Josh is one of my most favorite singers! He sang during my wedding reception and even wrote a song for me and my husband. He blew me away! He is phenomenal! I first heard Josh play during a yoga class and was so blown away by his abilities that I asked him to play our wedding ceremony and cocktail hour. We met with him beforehand to go over songs and timing for the ceremony, and he was on the same page instantly - he knew all of the songs we wanted and [so much] more. Several of our friends couldn't stop mentioning to us how great/entertaining/solid/why-isn't-he-signed-yet/awesome he was during the cocktail hour. Josh is such a great guy and talented guitarist/vocalist - you can't go wrong booking him - he is amazing!! Thanks again, Josh - so glad you were there! Josh Klaus played with his band, Fierce Kelly, at our 2017 Oktoberfest. Not only was he profession and arrive on time & ready to go, he absolutely nailed his set. He brought the right energy to the event and really had everyone enamored with his talent. I look forward to working with him in the future. Will hire Josh for all my future weddings! NO really all jokes aside... Josh was one of the most memorable pieces of our wedding. I always say if I did my wedding over the only two thing I wouldn't do differently is a having Josh perform and marrying my husband. Josh came in to San Antonio from Austin right after work on a Friday. He arrived on time and happy to be there. Little did he know I was going to spring a song change on him at the very last moment...this was actually a song he had never performed before but he assured us he would learn it that evening. Of course the next day at our wedding Josh knew the song and sang it so wonderfully. Josh was a huge hit, everyone said how great he sounded and how entertaining he was. Many people asked for his contact info. I think with Josh you don't just get someone that you pay who shows up and sings and leaves you get an actual entertainer who can sing like nobody’s business. Josh is just one of those people that you just know has a good soul so we were so happy to have him at one of the most important days of our lives. BEST LIVE MUSIC FOR ANY OCCASION! 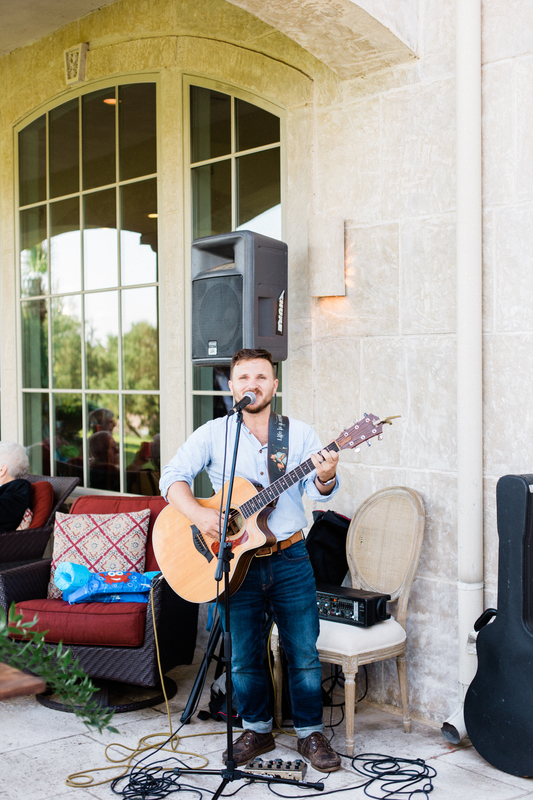 Josh has been playing in our restaurant for years and always provides the BEST entertainment for our guests. He has shown up last minute for us on several occasions and still manages to pull off a great show as if he had plenty of time to prepare for it! 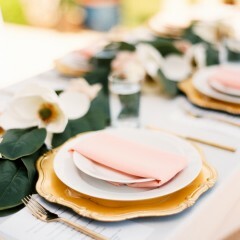 On several occasions, we were heading towards a pretty slow evening with business, and Josh's interaction with the tables kept them in the restaurant/bar area longer. He has such a fun and welcoming personality that it's not uncommon for guests to leave their table to make a song requests, then get up from their dinner table to start dancing along! Being in the hotel business, we see several different business conventions with a wide range of interests and demographic. All I ever have to do is tell Josh what time of group we have in house and he takes it from there! He has a WIDE variety of genres that he can play/sing and can immediately pick up on what the crowd wants to hear. He is by far the friendliest, easiest and most talented artist we have! Josh played at our holiday party last year. We had so many people inquiring about his services the day after. I loved that we didn’t have to give him any ideas for music, I’m sure he takes requests but we let him do his thing and everyone loved it. He played all night long...his voice, his song choices and his energy ...everything was perfect! Josh has been playing with our restaurant since we opened nearly 15 years ago. He is extremely polite and accommodating. He has always been responsible for his scheduled dates - including filling with an equally professional musician should he not be able to make the gig. He has played numerous private events for our customers throughout the years and everyone adores him. He is definitely a customer favorite and our favorite to work with!! Josh played at a local Keller Williams event for me and killed it! The crowd LOVED him. His tunes were upbeat and perfect for a laid-back event. Josh was dependable, super easy to work with and just an all-around really great guy! We hope to work with you again soon! Yay! Thank you so much Kelly! We heard Josh at a friend’s wedding, it wasn’t soon after we knew we had to have him apart of our special day! Still to this day we have family and friends ask about the guy who could sing just about anything. I promise his voice doesn’t disappoint! Yes! I loved this wedding. Thank you so much Taylor! "Josh is a fantastic performer. He played for both my ceremony and reception, and even accompanied my best friend while she sang a special song for my husband and I. He showed up early to practice with her before the wedding. He is no only an incredibly talented musician, but a true professional. I highly recommend Josh Klaus!" "Josh was the best! He performed during our cocktail hour and everyone was obsessed with him! We had so many guests come up to us during and after the wedding telling us how amazing Josh was. He had the most awesome combination of songs to play. My only wish was that we weren't taking pictures so I could've enjoyed the show longer!" 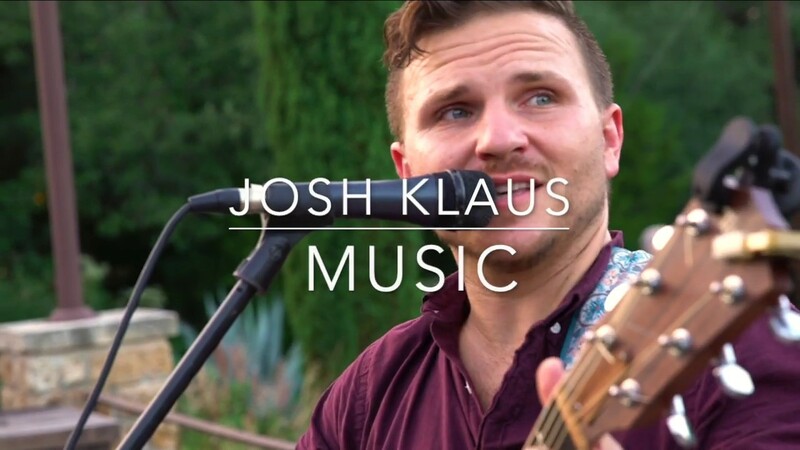 "Josh Klaus performed at our wedding before and during the ceremony, as well as during dinner and he did an amazing job! We received so many compliments from our guests because he was able to play for so long and so beautifully. We asked him to play a few specific songs during the ceremony, which he executed beautifully. He picked out the rest of the songs and did a great job choosing music that created the exact ambiance we were wanting. He is professional, friendly and a very talented musician. We highly recommend him for any event!" 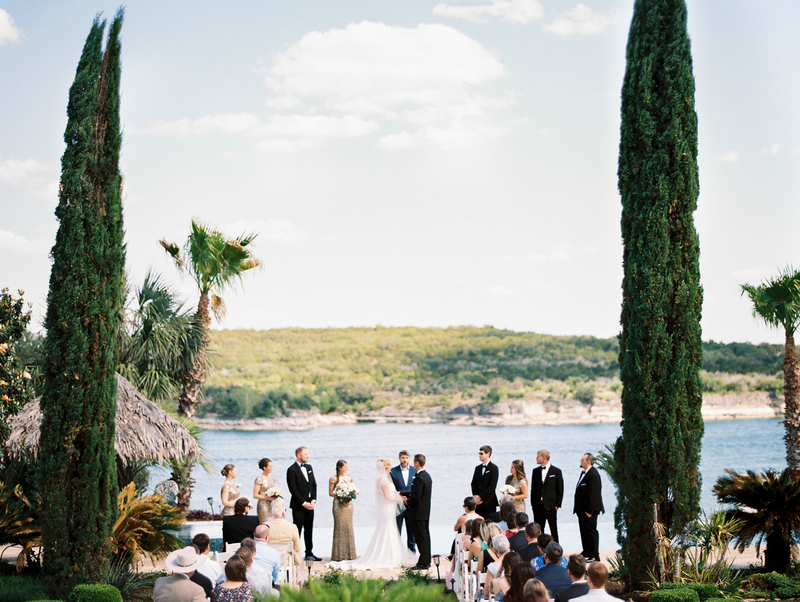 "Josh was one of the most AMAZING parts of my wedding. This man can sing like you would not believe! Josh arrived on time and was ready to go for both rehearsal and the wedding. 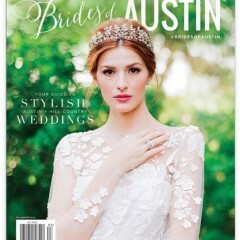 If I did my wedding over the two things I wouldn’t change is marrying my husband and having Josh perform at my wedding." Backstreet Boys-I want it that way. Tracy Chapman-Give me one reason.